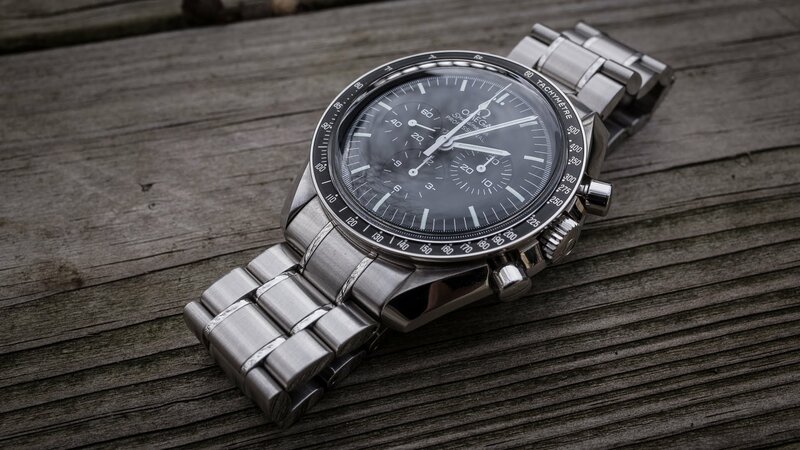 Anyone looking for a watch Omega Speedmaster classic and beautiful will be delighted by the manufacturer that comes out in 2015 an exceptional model. 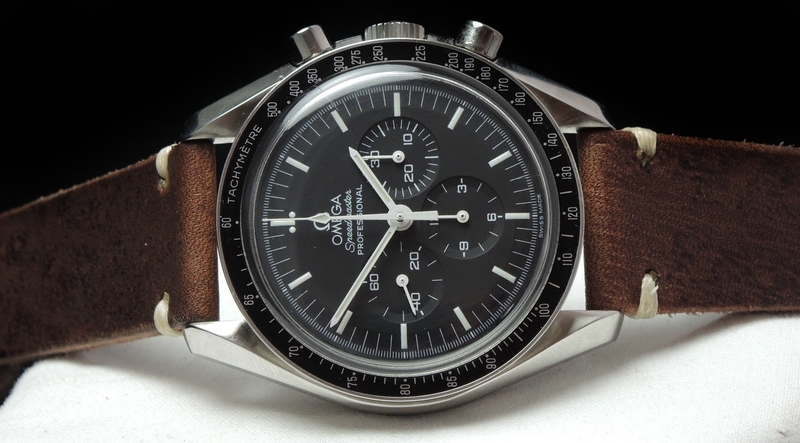 Behind the somewhat imposing title “Omega Speedmaster Moonwatch Numbered Edition 39.7 mm REF. 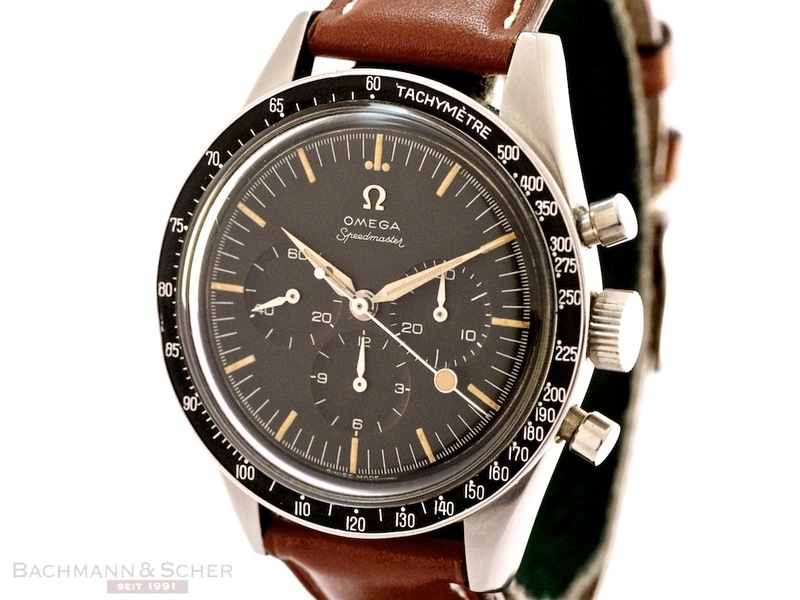 311.32.40.30.01.001″hides the First Omega in Space, first space Omega which was presented for the first time to the public in the world of watchmaking and the Baselworld jewelry show. 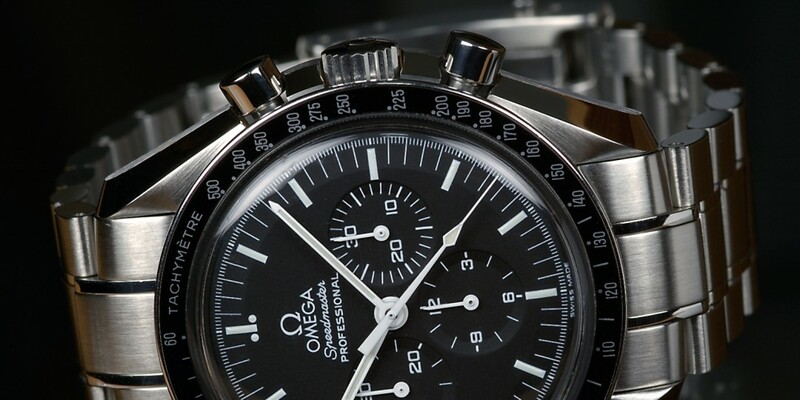 The Omega Speedmaster watch belongs to the most legendary timepieces from this renowned manufacturer. 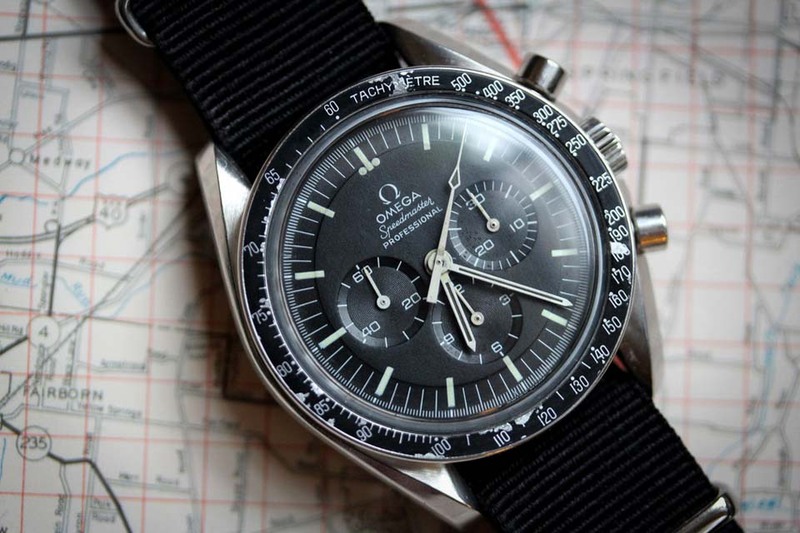 The First Omega Moonwatch Lunar watch in Space was inspired by Omega by the watch of the astronaut Wally Shirra with which he turned around the Earth during the Sigma 7 mission in 1962.The first watch that was able to penetrate the space was a Russian model. 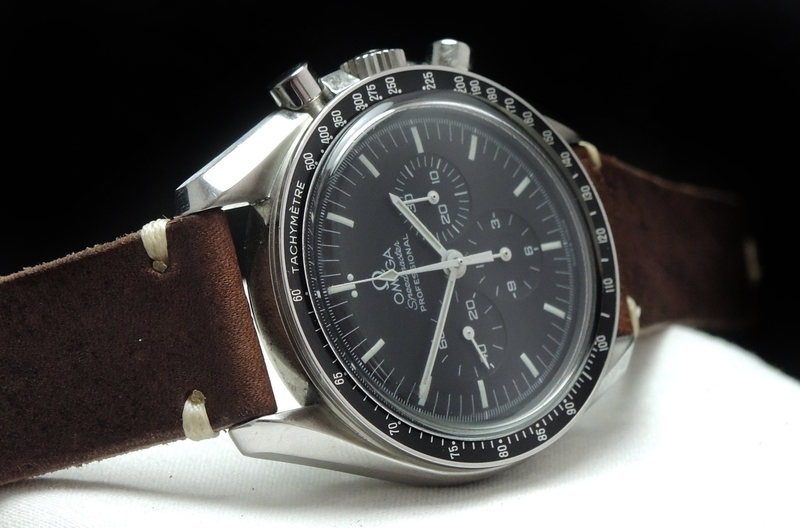 Yet the mission in 1962 marked for Omega the beginning of his relationship with the aerospace field. This numbered model features a bold black dial lacquered and is distinguished by und small seconds, 30 minutes counter, a 12 hour chronograph needles and a sapphire glass counter resistant to scratches. 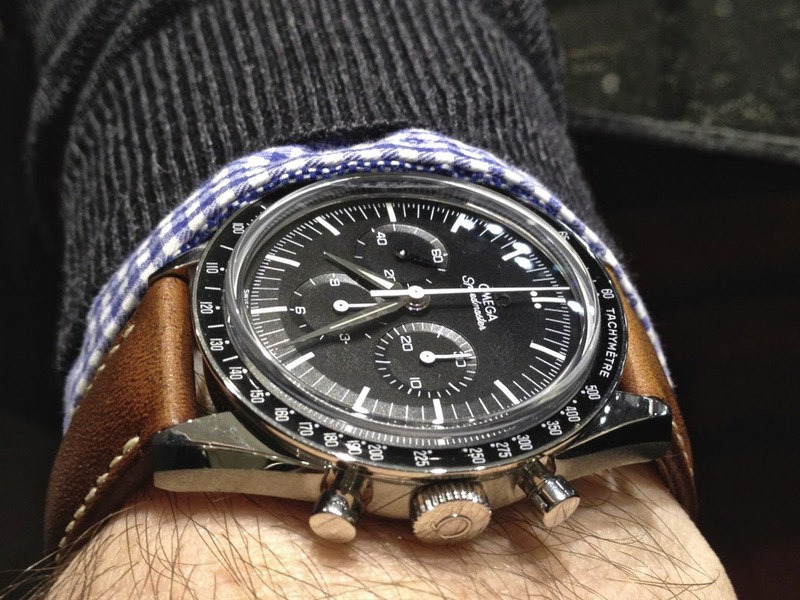 The black, with a tachymeter scale bezel is fixed on a 39.7 mm case stainless steel at symmetrical bracelet. The dial is protected by a scratch-resistant sapphire glass coated with an anti-reflective layer inside. 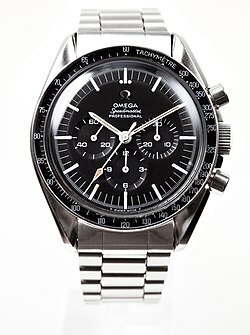 Just like the first Speedmaster watches (and unlike the newer models) the glass is curved, not flat. In addition, the engraving of the tachometer on the bezel is ceramic. 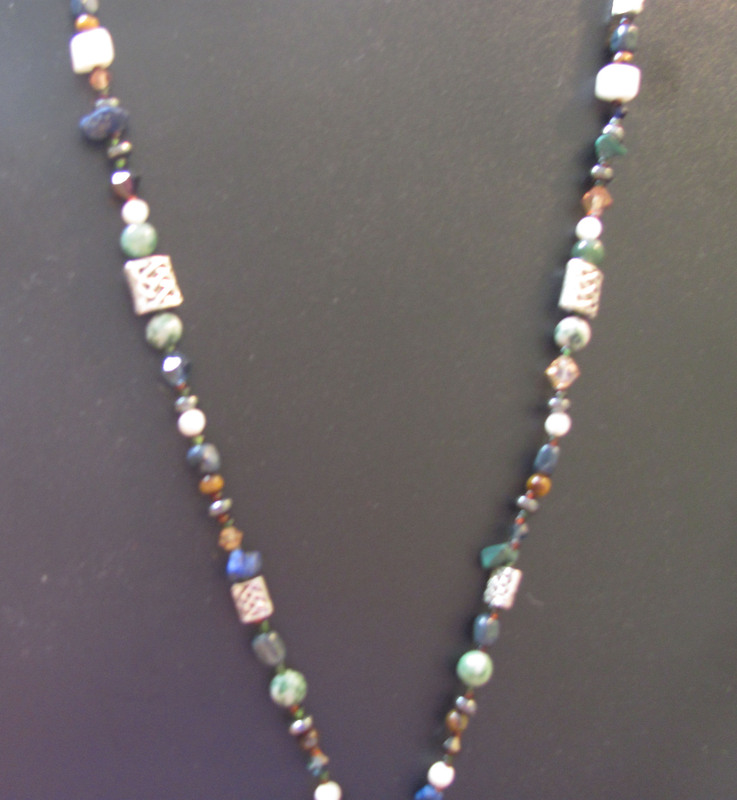 What is different from other models are traditional sagittees needles instead of stick needles that are normally used. 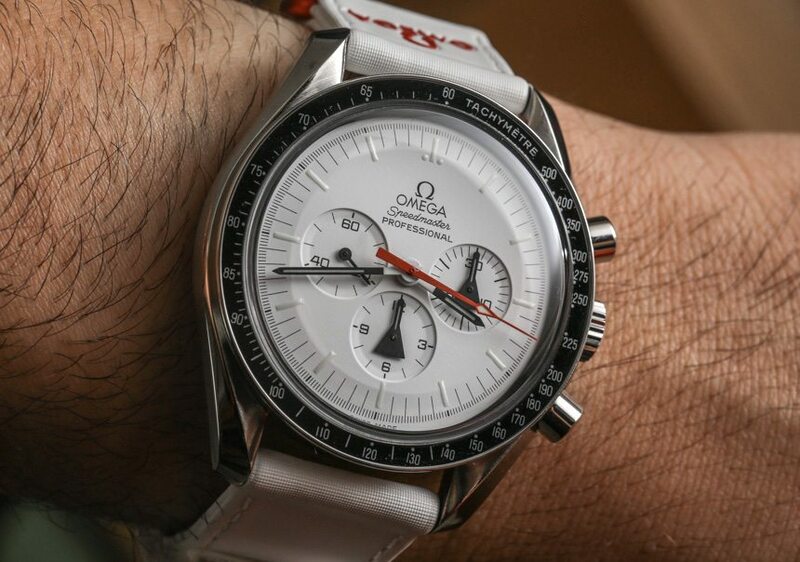 The refined steel case has 39.7 mm in diameter. 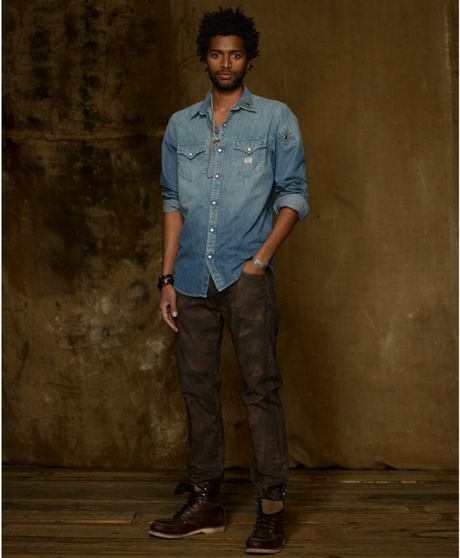 This size allows the chronograph to agree perfectly with a suit and sneaks without problem under the cuff and the English channel. 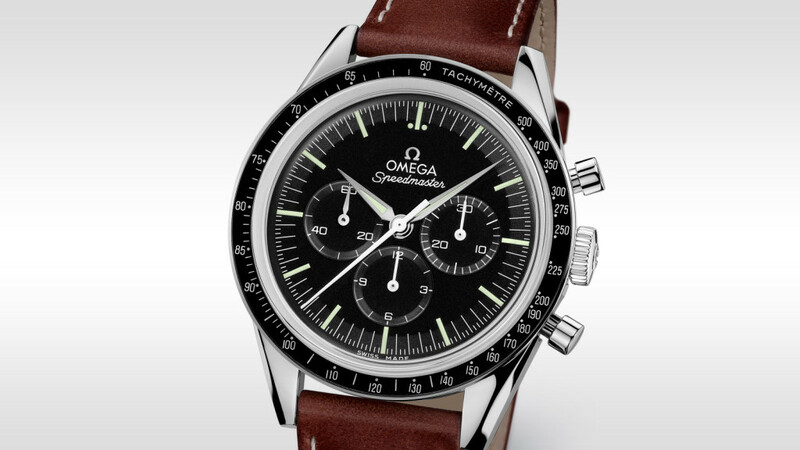 If it is visible, she persuades by its incomparable optics and classical, characteristic of all watches Speedmaster. 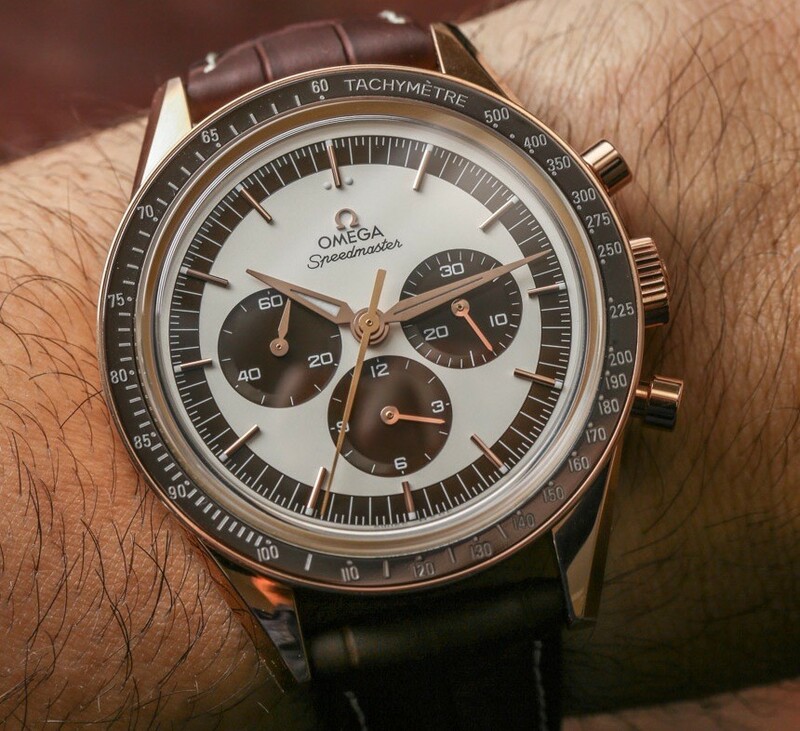 The heart of this chronograph is its caliber 1861 OMEGA that has a power reserve of 48 hours. 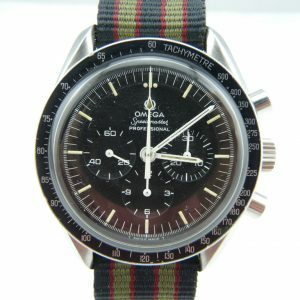 The famous movement with manual remontrage, which was worn on the Moon, is protected by a case with a 1962 hippocampus strike back. 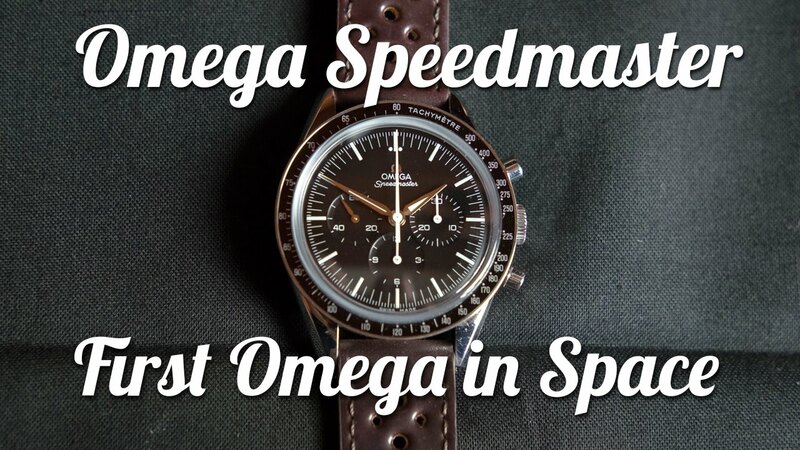 The Omega Speedmaster First Omega watch in Space is waterproof up to 5 bar. 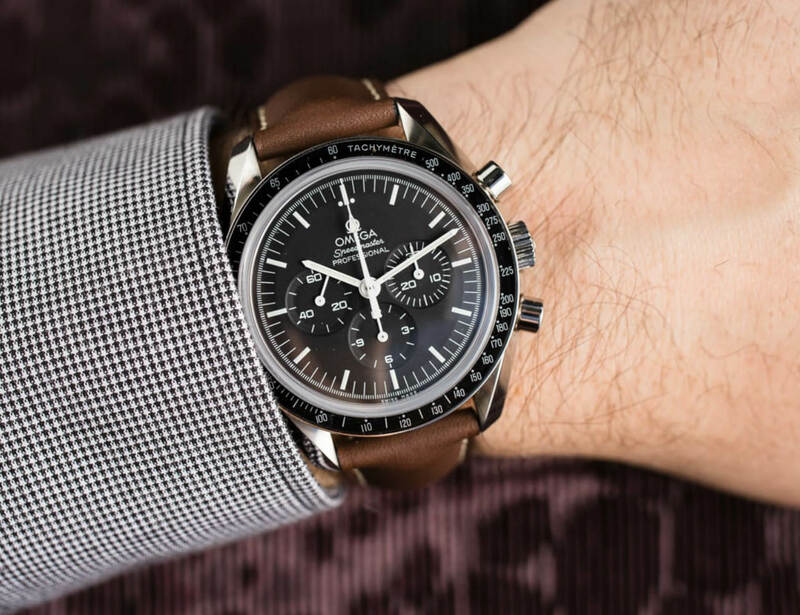 This watch Omega Speedmaster Moonwatch carries himself with a dull and Brown alligator strap with white contrast stitching. 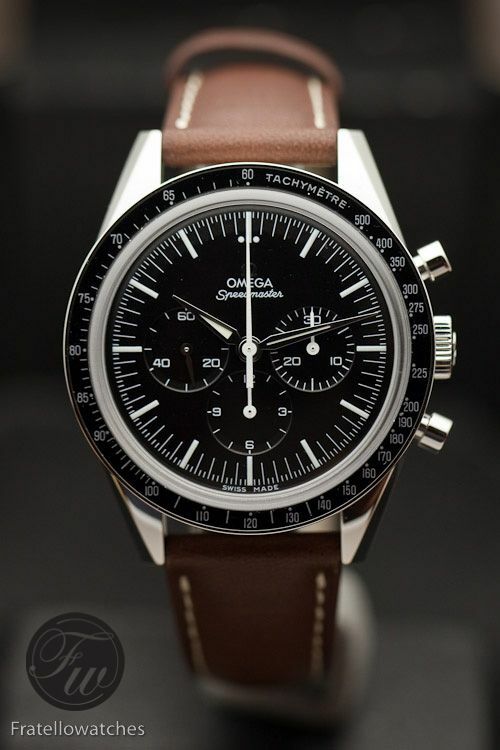 Its price is about 4,300 euros in CHRONOLOGICALWATCHES.